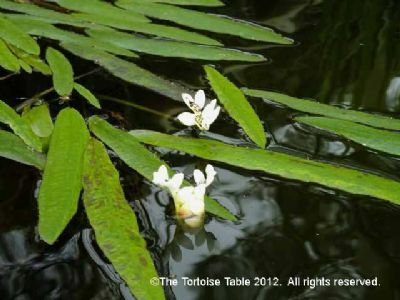 It will not do any harm to grow Cape Pondweed in the turtle pond, and it thrives in still or slow moving fresh water. 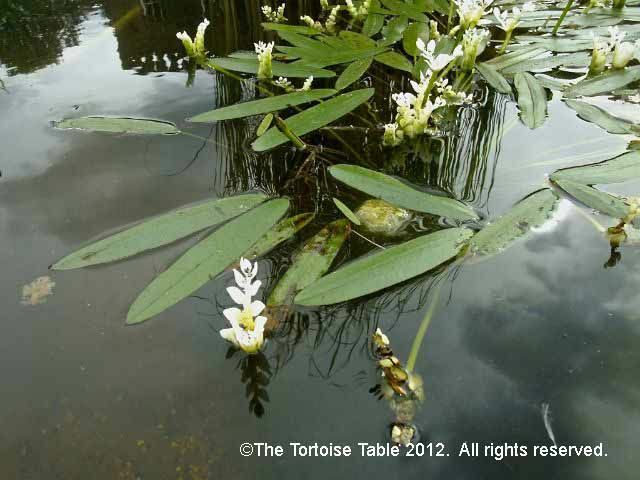 This plant is fine for your turtle to eat as part of a wider, varied diet. 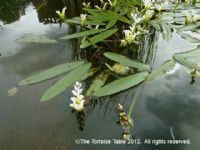 Although usually found in white, the flower can occasionally be pale pink.